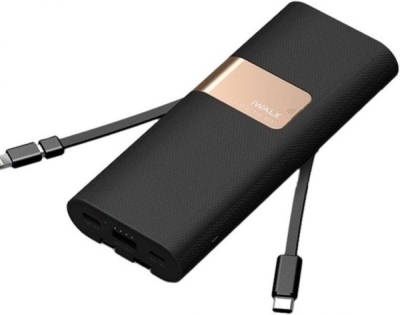 The iWalk SBS200Q is a 20000 mAh mobile power supply powerbank. 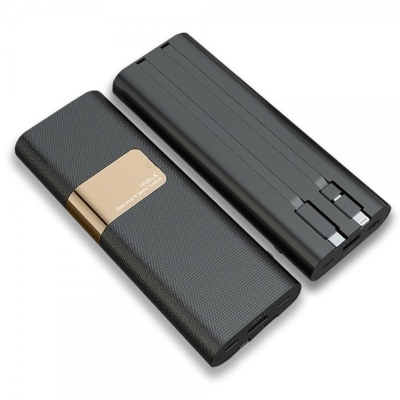 It is one of the premium mobile powerbank that is availible at the moment. 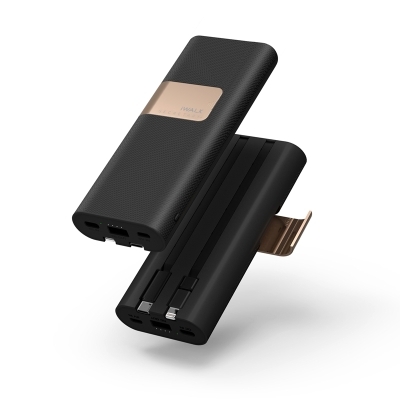 The SBS200Q supports qualcomm Quick charge 2.0/3.0, is extremely fast and can charge all kind of devices at maximum speed. 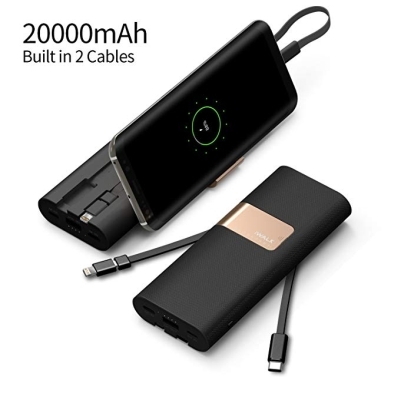 The SBS200Q has a built-in micro USB, type-C USB and lightning cable, which allows users to charge most of their devices without using an extra pair of cables. 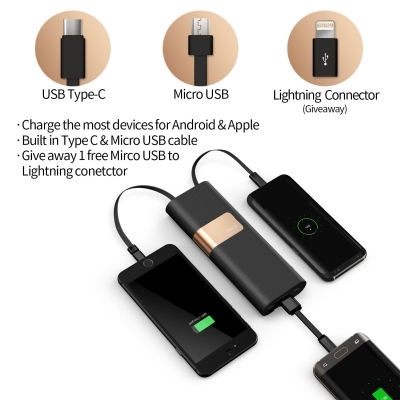 I also allows you to charge 2 devices simultaneous and is equipped with pass trough technology, so you can charge your phone and powerbank at the same time. 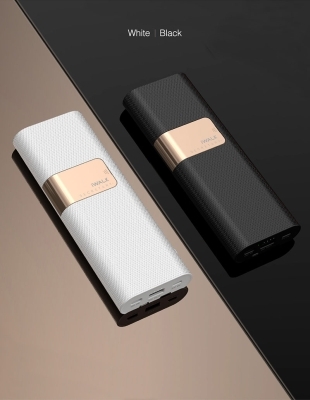 The Secretary+ has an hidden phone stand, just by moving the golden clip on the powerbank is allows you to watch video’s on your phone and rest your hands. 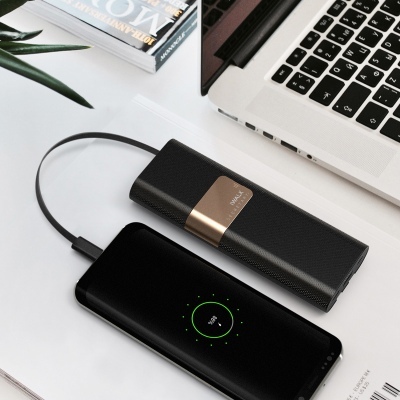 The powerbank is extremely compact and therefor easily to bring with you in your (hand)bag. The SBS200Q comes in two colors, black and white.